BOOST YOUR PRODUCTIVITY, FUEL SAVINGS AND COMFORT. 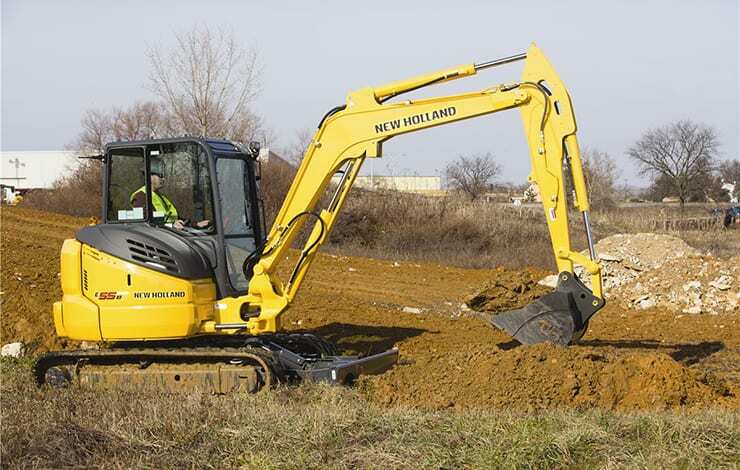 The versatile new E55Bx compact excavator not only allows you to excavate, grade and backfill with one machine, it allows you to save fuel and time while doing it. 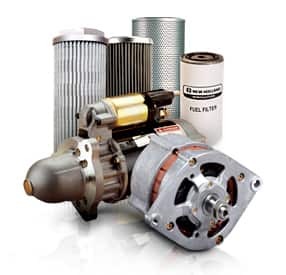 The E55Bx features a new fuel-saving mode that reduces fuel consumption by 20% compared to high-idle mode. You position the throttle to one of three positions—low, “S” for fuel-saving, and “H” for high idle.